Add a dash of glamour to your look with a trip to Glamorous Beauty Salon. 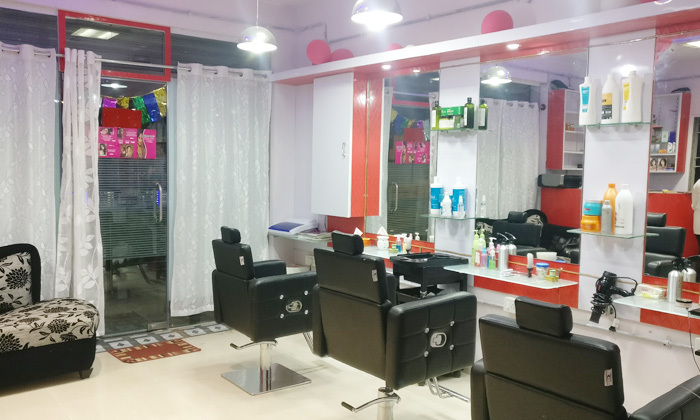 Located in Coles Park, Bangalore, Glamorous Beauty Salon offers a wide range of hair care, beauty and skin services exclusively for women. The salon features spacious interiors with modern design and a soothing ambiance. The staff is well versed with the latest trends and techniques and offers personalized service with the use of quality products to ensure that customers are satisfied with every visit. Turn every road into a red carped with a new look from Glamorous Beauty Salon.